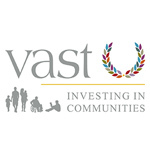 VAST are a local charity that support the development of other third sector organisations. 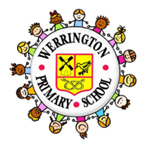 Werrington prides itself on providing a happy, safe, secure and supportive learning environment. 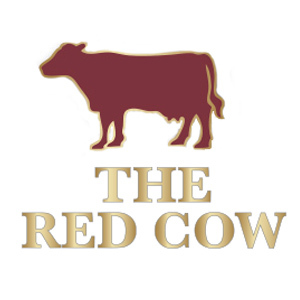 Offering freshly prepared produce, a choice of pub classics & dishes from around the world, a range of finest cask ales and wine in a relaxed atmosphere. 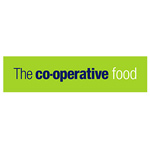 Since 1926, Wrights Foods have been known for producing and supplying quality wholesome food. 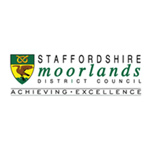 Staffordshire Moorlands District Council is the local authority of Staffordshire Moorlands based in leek. 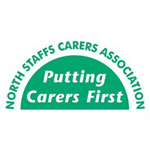 North Staffs Carers Association are a local Charity that pride ourselves on delivering a range of high quality support services to Young and Adult Carers across North Staffordshire. 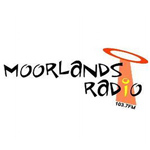 Moorlands Radio is a community radio station based in Leek, broadcasting both UK and international music that varies too from genre to genre. 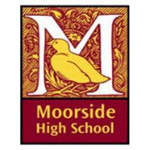 Aims to provide a consistent, respectful, honest and enjoyable environment where pupils, through self-belief, can aspire to be the best they can be. 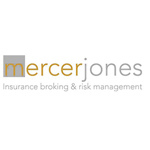 Mercer Jones & Company Limited are an independent insurance brokerage based in Hanley. 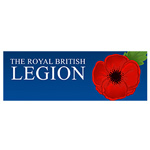 We offer a highly personal and professional service to clients in Staffordshire and surrounding areas. 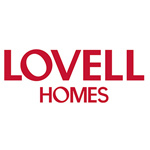 Lovell Homes design affordable new build homes, we also fund land purchases and regenerate communities, as well as refurbish, maintain and repair homes. 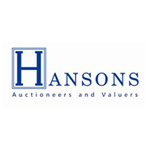 A Derbyshire Auction House with a passion for art and antiques. We thrive on discovering the past - antiques, vintage, retro and anything collectable! The JCB Academy is an innovative school in Rocester, Staffordshire for students aged 14-18 with an interest in engineering and/or business. 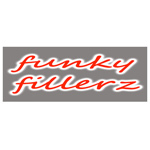 Funky Fillerz is a provider of quality freshly made Sandwiches, Jacket Potatoes, Filled Oatcakes, Panini's, Baguettes, Baps, Salad Boxes and Full English Breakfast. 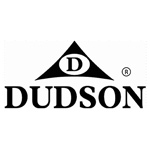 Dudson is a British company that manufactures fine china. It is one of the oldest china companies in England, founded in 1800. 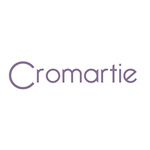 With over 70 years experience in ceramics, we pride ourselves on our excellent customer service and personal touch. Beth Johnson Foundation, working towards a positive impact on the lives of older people, positive aging. Staffordshire Police's mission is: Keeping our communities safe and reassured. Staffordshire Fire and Rescue Service - Preventing, Protecting, Responding. 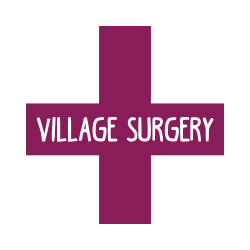 The doctors and staff at Werrington Village Surgery in Stoke on Trent are proud to offer the highest standard of patient-centred healthcare. 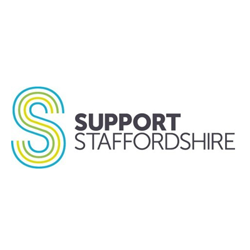 Support Staffordshire empowers communities to be the best they can be. 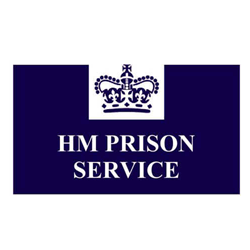 Werrington is a young offender institution holding sentenced and remanded young men up to the age of 18.